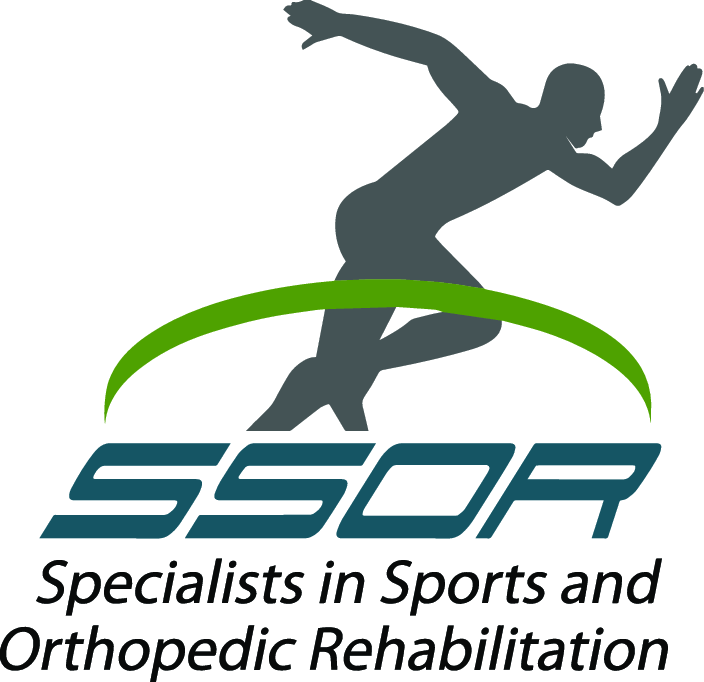 SSOR has earned the confidence of both Overland Park and Prairie Village that we are the physical therapy provider of choice in these communities. We are privileged to have patients come see us from as far as Topeka, KS and Warrensburg, MO too. Did you know that we also serve the residents of Olathe, KS too? SSOR in Overland Park is only about 5 miles from Olathe, KS! “This place is awesome !!! They have a highly knowledgeable and friendly staff that is down to earth and genuinely cares about you! My first experience was working with them two years ago on a herniated disc in my lower back. I had worked with other trainers for about two month previously with no results and I don’t think I would have ever made much progress if I hadn’t came to these guys. My second experience was with rehabbing a labral tear in my shoulder this spring. I had been discouraged about whether or not I could see any results from consultation from other athletic trainers but, these guys encouraged me, got me back on track, and got me back on to workouts on my own in a very timely manner. Overall they aren’t going to try to get you to come in more than you need to or hit you with any hidden or extra charges. 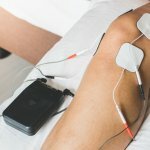 From my experience they want to get you better and back out as quick as healthily possible. It would be a privilege to serve you and partner with you in your care. Remember, you can see a PT in Kansas without a physician referral. Give us a call, we welcome the opportunity to help you achieve your goals.